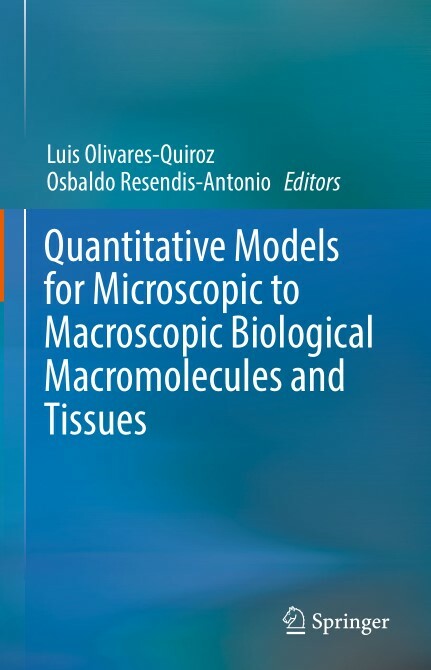 This book presents cutting-edge research on the use of physical and mathematical formalisms to model and quantitatively analyze biological phenomena ranging from microscopic to macroscopic systems. The systems discussed in this compilation cover protein folding pathways, gene regulation in prostate cancer, quorum sensing in bacteria to mathematical and physical descriptions to analyze anomalous diffusion in patchy environments and the physical mechanisms that drive active motion in large sets of particles, both fundamental descriptions that can be applied to different phenomena in biology. All chapters are written by well-known experts on their respective research fields with a vast amount of scientific discussion and references in order the interested reader can pursue a further reading. 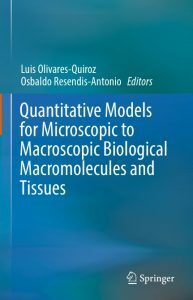 Given these features, we consider Quantitative Models for Microscopic to Macroscopic Biological Macromolecules and Tissues as an excellent and up-to-date resource and reference for advanced undergraduate students, graduate students and junior researchers interested in the latest developments at the intersection of physics, mathematics, molecular biology, and computational sciences. Such research field, without hesitation, is one of the most interesting, challenging and active of this century and the next. This book offers a state-of-the-art overview of the vital relationship between human microbiota and infant and child health. Renowned clinical-experimental experts in this field discuss the development of microbiota during early life and review the environmental inputs that affect the developing infants gut microbiota, such as early diet and (postnatal) medical interventions. 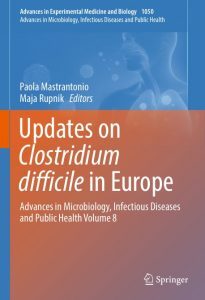 They further describe the interplay between gut microbiota and functional systems of the body, from the immune system to the central nervous system.The book discusses a range of infant and childhood diseases that are associated with microbial changes or dysbiosis, such as gastrointestinal disorders, allergic diseases, autoimmune disorders and respiratory disorders. Additionally mechanisms by which microbial dysbiosis may influence behaviour in infants are discussed. 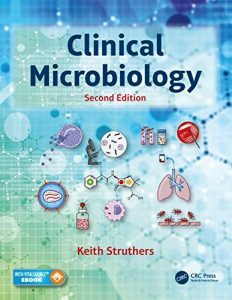 Other topics include the use of current tools in molecular microbiology for microbiota-related research and clinical practice. 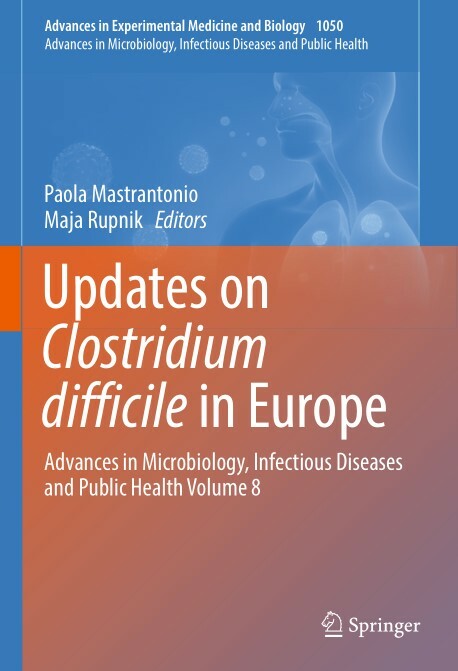 In the management of particular paediatric disorders, the potential of microbial manipulation with pre- and probiotics during infancy and childhood is increasingly being investigated. 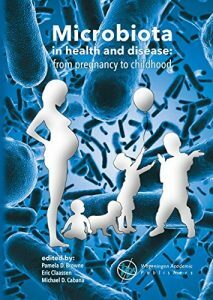 This book presents the evidence supporting their use in practice and reviews safety aspects.Microbiota in health and disease: from pregnancy to childhood has the ambition to provide the reader with an overview of the most recent and stunning advances in the field of infant and child microbiota and their role in health, disease and prevention. As such, it is an excellent resource for health care professionals, students and researchers in the field of life sciences. 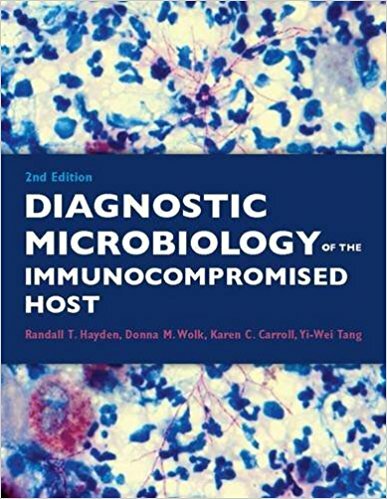 · Chapters on infectious diseases from an organ system perspective. 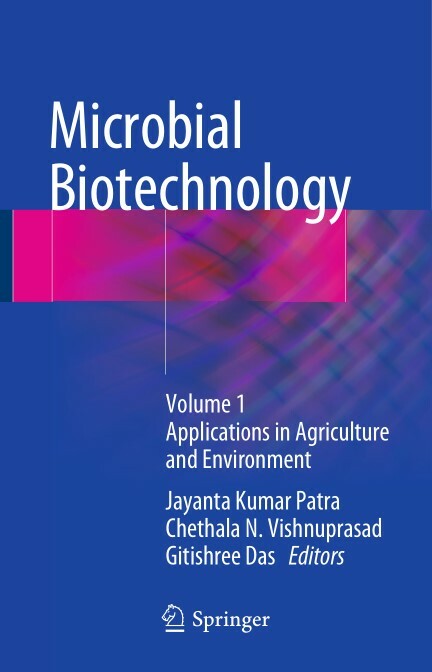 This edited book, is a collection of 20 articles describing the recent advancements in the application of microbial technology for sustainable development of agriculture and environment. 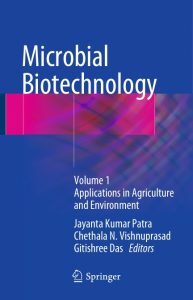 This book covers many aspects like agricultural nanotechnology, promising applications of biofuels production by algae, advancements and application of microbial keratinase, biocontrol agents, plant growth promoting rhizobacteria, bacterial siderophore, use of microbes in detoxifying organophosphate pesticides, bio-surfactants, biofilms, bioremediation degradation of phenol and phenolic compounds and bioprospecting of endophytes. 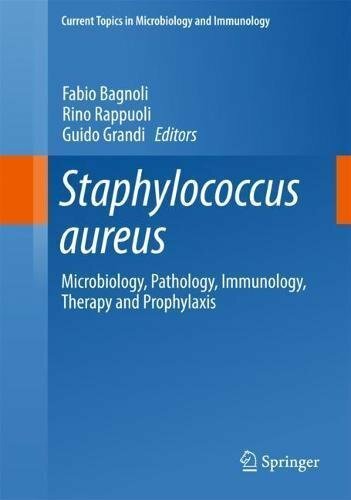 This book intends to bring the latest research advancements and technologies in the area of microbial technology in one platform, providing the readers an up-to-date view on the area. 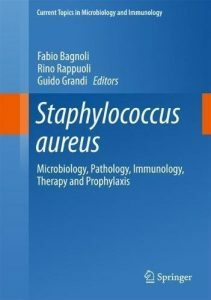 This book would serve as an excellent reference book for researchers and students in the agricultural, environmental and microbiology fields. 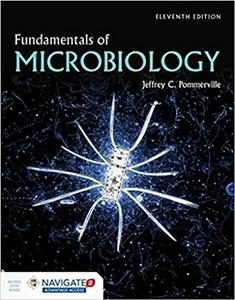 The Gold Standard in Microbiology Education The Eleventh Edition of Jeffrey Pommerville’s best-selling, classic text Fundamentals of Microbiology, continues to set the standard for microbiology textbooks and learning tools. 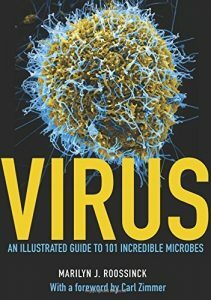 No text better applies microbiology concepts to the learner and the real world and does so with higher quality art and illustrations. A new visually stunning design includes icons and language to identify where and how the text meets the ASM Curriculum Guidelines for Undergraduate Microbiology as well as satisfies the AAAS recommendations in its “Vision and Change” document, unlike any other text on the market. 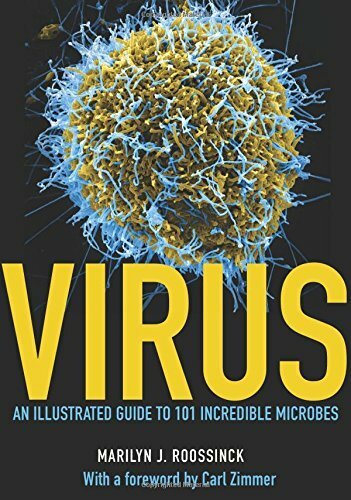 This award-winning text has been updated to include more information on careers and career application of the material, including health care and the sciences, as well as more non-human references for students who are not pursuing health care. 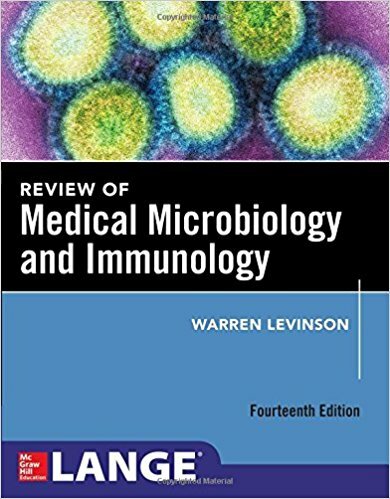 The popular boxed features, including Investigating the Microbial World, MicroFocus, MicroInquiry, and Textbook Cases, have been retained and updated to reflect recent advances in biology. 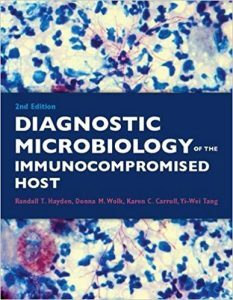 Enjoyable, lively, and challenging, Fundamentals of Microbiology is the easy choice for microbiology courses.